Through a prolific career in film and television, Anton Yelchin left an indelible legacy as an actor, but his creativity expanded so much further. 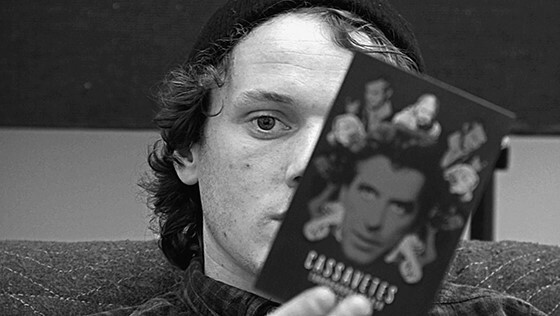 LOVE, ANTOSHA combines Yelchin's journals and other writings, his photography, the original music he wrote, and interviews with his family, friends, and colleagues to paint a broader, richer portrait of the man. Born in the former Soviet Union to a family of artists, Anton came with his parents to the US when he was six months old. He started acting at nine. He had a genuine curiosity and love for people, for art, and for family. Moreover, he demonstrated a willingness to explore, and be open to, the darker parts of himself. LOVE, ANTOSHA explores Anton's successes and his struggles, letting viewers get to know this extraordinary artist and person the world was cheated out of seeing grow old.